Advances in medicine happen at an astonishing speed these days, and thankfully, our community has professional, high-quality health care providers who are helping to drive these medical advances forward. These accomplished medical professionals have made an impact in our neighborhoods through education, leadership, innovation and genuinely caring for their patients. Style invites you to celebrate these exemplary local doctors for their achievements in medicine, and in the community. 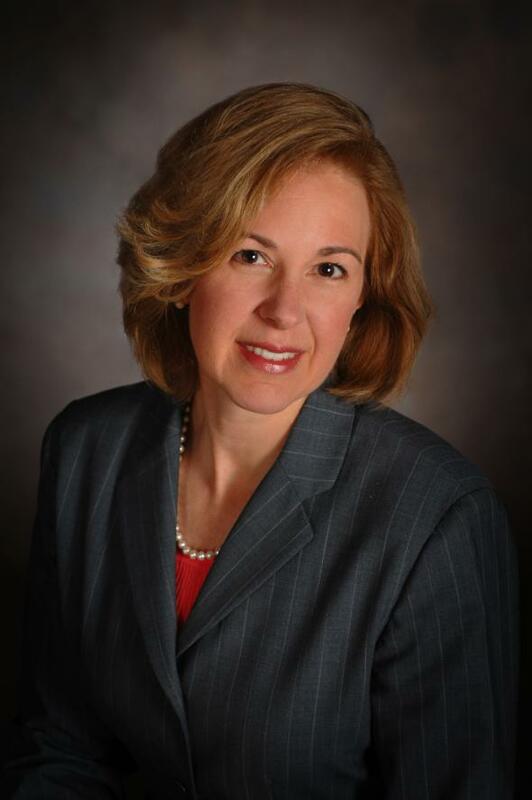 (In back from left to right) Susan K. Silva, M.D. 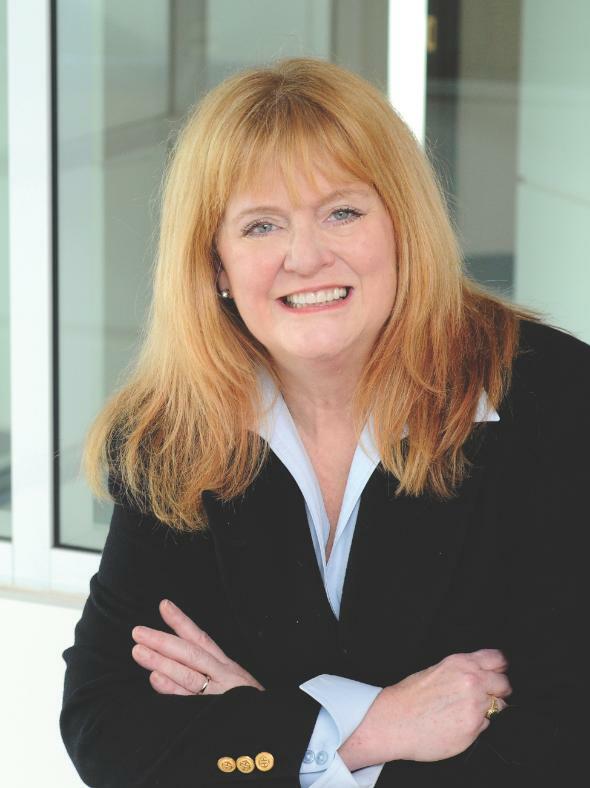 ; Marla L. McClaren, M.D. ; James H. Rosing, M.D. ; Rebecca L. Sprague, NP-C (In front from left to right) Suzanne L. Kilmer, M.D. ; Vera A. Chotzen, M.D. Dr. Kilmer leads a team of five board-certified dermatologists, a nurse practitioner and a Plastic and Reconstructive Surgeon at her thriving Sacramento practice, where she is dedicated to investigating new and improved uses for lasers in skin care. “We are an innovative practice; we really are on the forefront of laser research,” says the doctor, whose practice has been the site for numerous FDA clinical trials. Dr. Jonathan Sykes is a nationally recognized facial plastic surgeon and a highly respected educator who shares his expertise with surgeons around the world. Since beginning practice in 1986, Dr. Sykes has performed more than 17,000 aesthetic, functional and reconstructive surgeries on patients of all ages. A fellow of the American College of Surgeons, Dr. Sykes is certified by the American Board of Facial Plastic and Reconstructive Surgery and the American Board of Otolaryngology. Since 1989, Dr. Sykes has been director of the Facial Plastic and Reconstructive Surgery Department of UC Davis Medical Center in Sacramento, California. As director, Dr. Sykes oversees an active medical practice and maintains one of the nation’s most sought-after fellowship programs for facial plastic surgeons seeking advanced training. Dr. Sykes is the immediate past president of the American Academy of Facial Plastic and Reconstructive Surgery (AAFPRS), the world's largest speciality plastic surgery association. Dr. Sykes' dedication to the AAFPRS is an example of his commitment to promote the highest quality facial plastic surgery through education, dissemination of professional information, and the establishment of professional standards. Throughout his career, Dr. Sykes has been a frequent guest lecturer, giving hundreds of presentations to fellow surgeons on facial plastic surgery procedures. In addition, he has published more than 100 professional articles and contributed to three textbooks. He also designed a patented instrument used by surgeons worldwide to simplify the endoscopic brow lift procedure and provide faster patient recovery times. 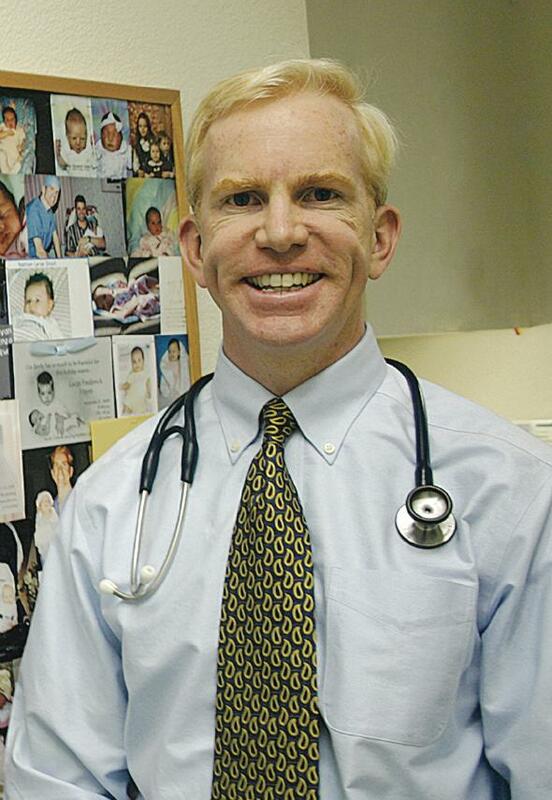 Dr. Joel Morgan is a California and Arizona licensed Naturopathic Doctor specializing in treating Autism Spectrum Disorders, developmental delays, ADHD/ADD, language and learning disorders, reflux, constipation, diarrhea, irritable bowel syndrome, IBD, celiac disease and other intestinal health issues along with asthma, allergies, eczema, and immune dysregulation. At Revolutions Natural Medical Solutions, Dr. Morgan’s focus is placed on the relationship between the patient and their family, while being centered on the whole person, and making use of all appropriate therapeutic approaches, alternative and conventional. "After spending thousands of dollars on doctors who could not even remember our child's name, we were frustrated. Finding Doctor Morgan was a gift. His approach was insightful, refreshing, and individualized. He cared more about the needs of our daughter, than pushing a "one treatment plan for all" agenda. Instead of trying to shove us out of his office for the next client, he took time to really listen to us. He returned emails, filled last minute prescriptions, and returned panicked phone calls. A doctor with this care and attention to your child is rare in the autism field. You will encounter many physicians who will make big promises, but will never take the time to walk the journey with you. Dr. Morgan not only walks with you, but is a guide down the long road." Dr. Ken Sumida and the staff at Nuance Cosmetic Surgery Center aim to improve your natural appearance and reverse some signs of aging. Nuance offers surgical and non-surgical procedures, including face lifts, eyelid lifts, breast enhancements and tummy tucks, facials, medical facials, Botox, restylane, and chemical peels. If you’re not sure if cosmetic surgery is for you, Dr. Sumida offers seminars that allow patients to explore the various methods of looking younger. Dr. Sumida encourages first time patients to seek out a number of plastic surgeons so they can find the one where they feel most comfortable. Dr. Sumida guarantees personal attention to all of his patients. “From the time you pick up the phone to schedule an appointment, you will be treated like a precious patient,” he says. “We try to schedule our patients with ample time for their consultations. 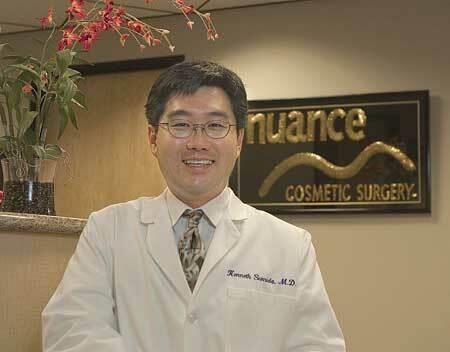 We want to answer all of their questions so that they do not feel rushed.” Give Dr. Sumida and Nuance a call today! 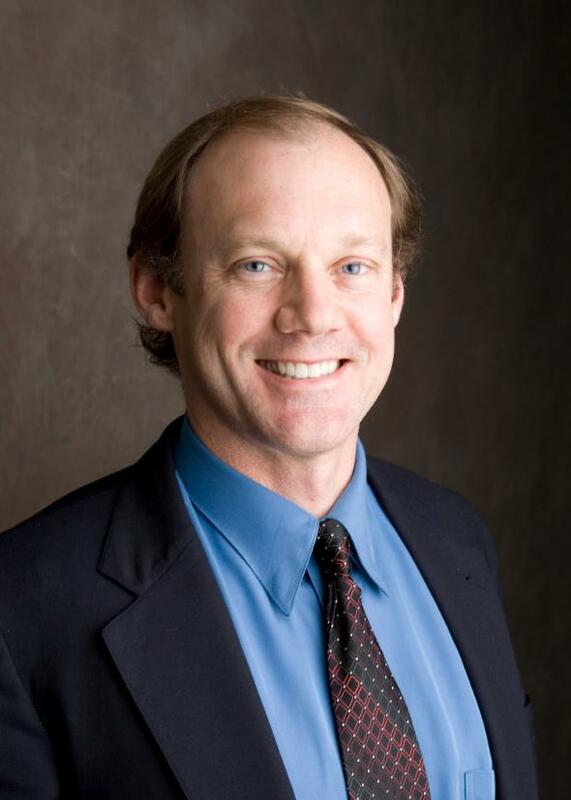 Dr. Kenneth M. Toft is a highly respected authority in facial plastic surgery. He trained at Stanford University, and then followed as a Clinical Instructor in Facial Plastic and Reconstructive Surgery at UCLA. Today he is Medical Director of Facial Plastic and Reconstructive Surgery at Mercy San Juan Medical Center. Dr. Toft has a reputation for using the most modern surgical techniques that give patients natural appearing results with a quick recovery. He minimizes the signs of surgery so his patients look refreshed, youthful and balanced. 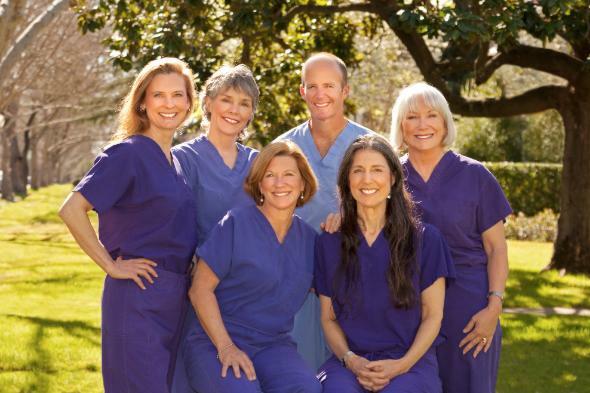 Dr. Toft and staff are approachable, caring and strong patient advocates. Dr. Toft also offers a variety of non-surgical procedures including Botox, Juvederm, Restylane, Perlane, Radiesse, Dysport, and Photofacials. New additions to the office include Fractional Laser Treatments and the latest medical esthetician services on the market. These services include Image Chemical Peels, Dermasweep Treatments and customized corrective facials. If you are considering any facial plastic procedure, make an appointment with the facial plastic surgeon with a reputation for excellence, Dr. Kenneth M. Toft. Robert R. Slater, Jr., M.D., F.A.C.S. 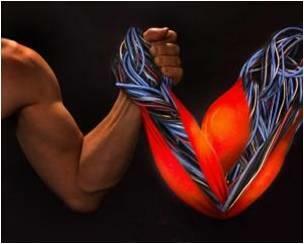 Dr. Slater is a board certified Orthopaedic Surgeon who specializes in disorders of the upper extremity – shoulder, elbow and hand - such as arthritis, fractures, damaged tendons, nerve injuries, carpal tunnel syndrome and work-related injuries to name a few. Services offered include: in-office imaging and enzyme injection treatment for finger contractures. Dr. Slater believes the patient’s input is very important in developing a treatment plan which is tailored to the patient’s specific needs and goals. Dr. Dana R. Jacques, is an experienced and compassionate OB/GYN who provides exceptional and thorough care to women in all stages of life. Dr. Jacques enjoys the opportunity to treat and support women through some of the most challenging and transformative periods of their lives - teen years, childbearing years, and into menopause. Training includes medical school at The University of Pennsylvania and residency at The Ohio State University. She is board certified by the American Board of Obstetrics & Gynecology and is accepting new patients at this time. Please call or schedule online at appointments@rosevilleobgyn.com or visit her website to learn more. Dr. Almonte enhances people’s lives using state-of-the-art technology. He performs a full spectrum of aesthetic procedures such as blepharoplasty, facial lipoSculpting, ear reshaping, breast lift, breast augmentation, breast reduction, body contouring/liposuction, tummy tucks and arm/thigh lift. He is proud to announce “A-Lift,” a new facial modality reversing the signs of aging. A New Year – a new beautiful you! 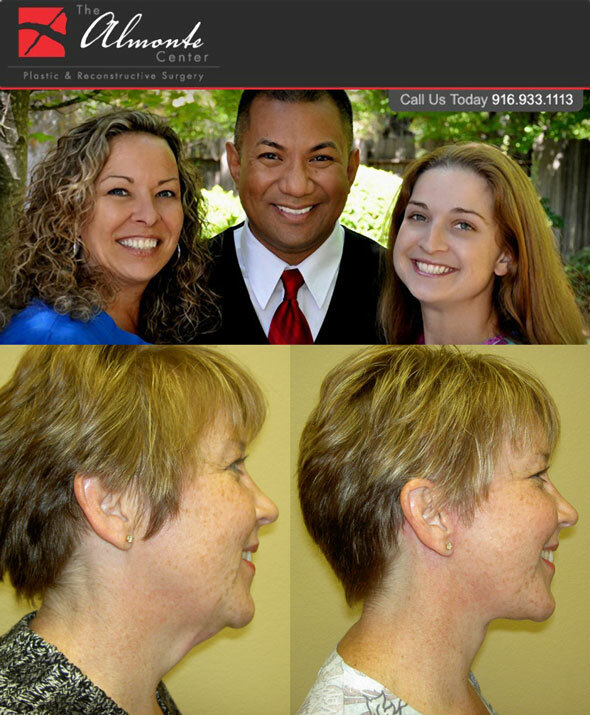 Call today to schedule your FREE consultation 916-933-1113 or visit our website at www.DrAlmonte.com. Dr. Ailene Florento and Nurse Practitioner Sadie Betito share a passion for practicing patient focused mental health care. They are attuned to the needs of their patients and adamant about helping each individual reach their optimum level of mental wellness. Timothy E. Phelan, M.D., F.A.C.O.G. 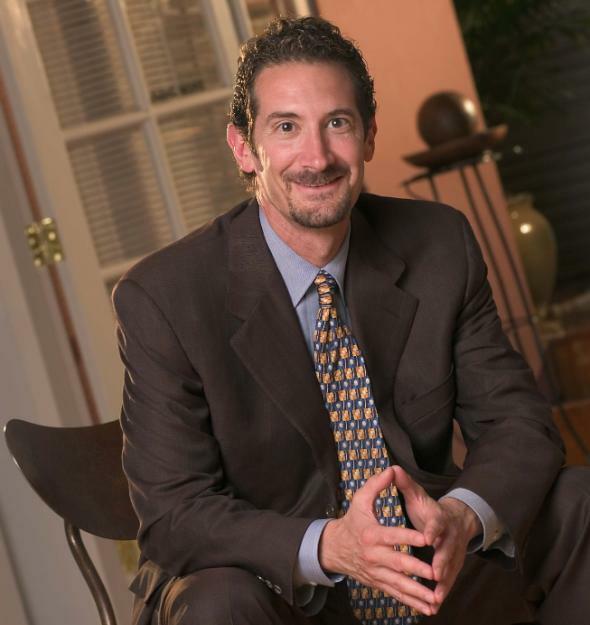 Dr. Timothy E. Phelan, a board certified OB/GYN, provides personalized and compassionate obstetrical and gynecological care to women beginning in adolescence and continuing through menopause. His services include: general obstetrics, infertility, contraception, the evaluation of abnormal menstruation and the diagnosis and treatment of endometriosis. Dr. Phelan performs the following procedures: incision-less tubal ligations, laparoscopy, endometrial ablations and minimally invasive hysterectomies. We are looking forward to developing a long and healthy relationship with you, as the provider of your obstetrical and gynecological needs.